If you keep a close eye on my blog and on my Instagram account @thecasualboardwalk, you will notice in a heartbeat the love and appreciation I have for eyewear. Prescription eyeglasses hang on my face all day, and my daily commute to work along with the weekly drives to Cali entail me having a pair of sunglasses inside my car at all times. for both men and women, with unique colors at reasonable prices. 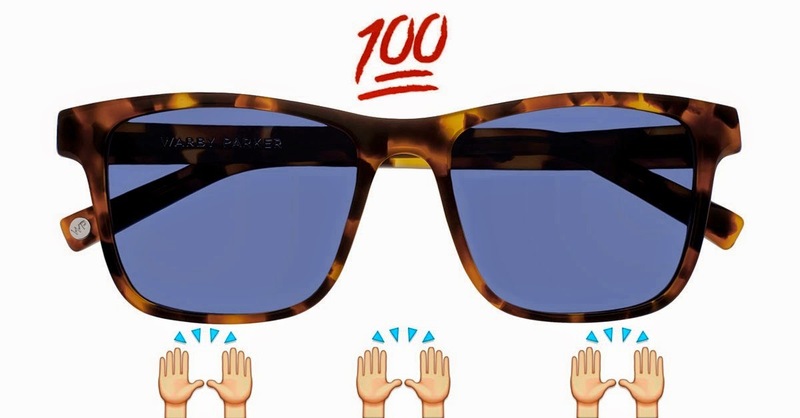 With eyewear starting at $95, it gives me more of a reason to stock up on multiple pairs to use along with my different outfits and occasions. "EYE" leave you with the new Beacon Collection! Offers a mix of retro and modern. I love the detailing of the shape of the lenses, along with the bright brown pallet. I usually stay away from eyeglasses whose tints are not black. I think I've made my exception. The gnarly contrast between the color of the frame and the light tint of these glasses make the perfect contrast and awesome "color-blocking" combination. It would only be appropriate to say I'd give these a "100 out of 100" when it comes to color execution, sizing, and overall appeal. 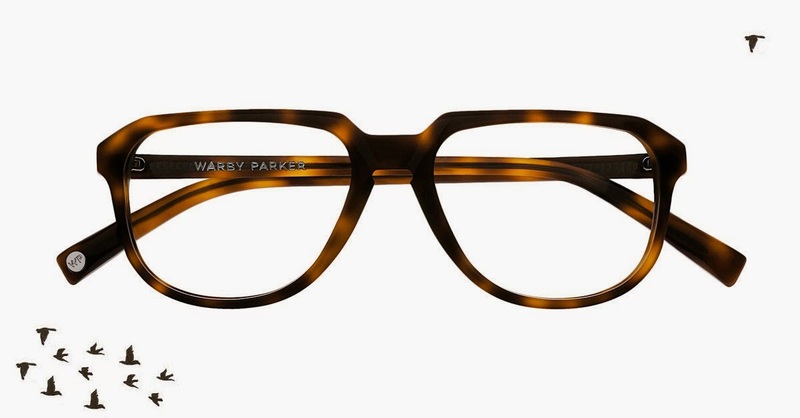 Don't forget to make your way to warbyparker.com and check the rest of the collection. These unique pieces make such a great gift for both women and men. Let me hear your thoughts on the collection and check my Instagram account @thecasualboardwalk for more photos on the new Beacon collection! Come on, no more Warbyparker glasses. If you want to buy the cheapest and yet trendy eyeglasses today then simply log on to GlassesShop.com. 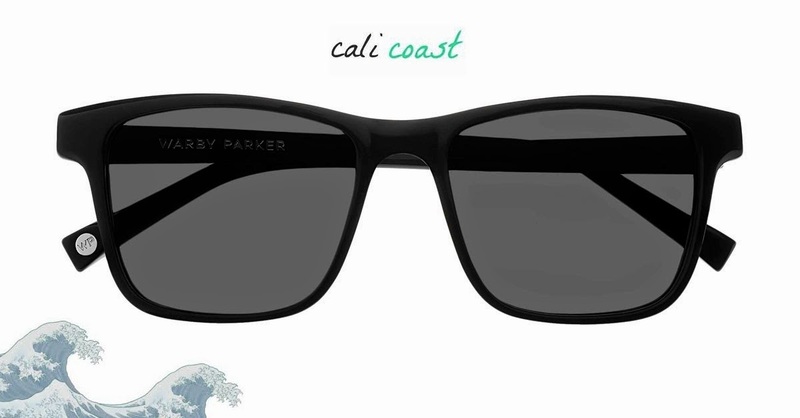 You will find the best glasses and huge styles with durability guarantee.